Arrive at Calgaryâ€™s International Airport and transfer independently to hotel. The remainder of the day is free to explore the streets of this dynamic city, famous for its annual Stampede. The tour director will contact you in the late afternoon. This morning we set out to meet fellow travellers at breakfast before we tour the sights of Calgary. Â We admire such modern and historic landmarks as the Calgary Tower, Fort Calgary and the skyscrapers of the commercial district. Â Leaving Calgary behind we set our sights on the Rocky Mountains, which can already be seen, far off in the distance. 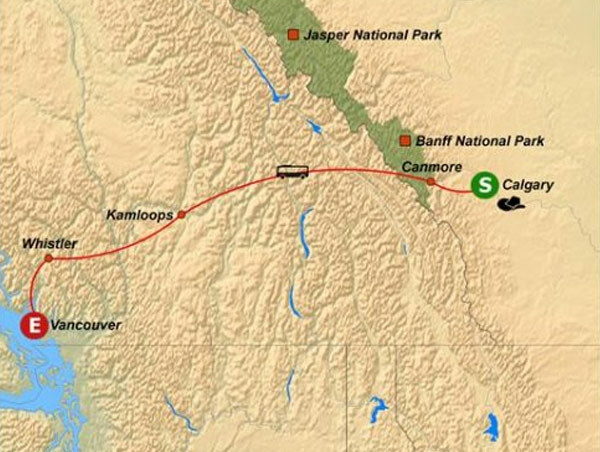 Â Experience the majesty of the mountains as we first travel through the foothills and then enter Banff National Park. 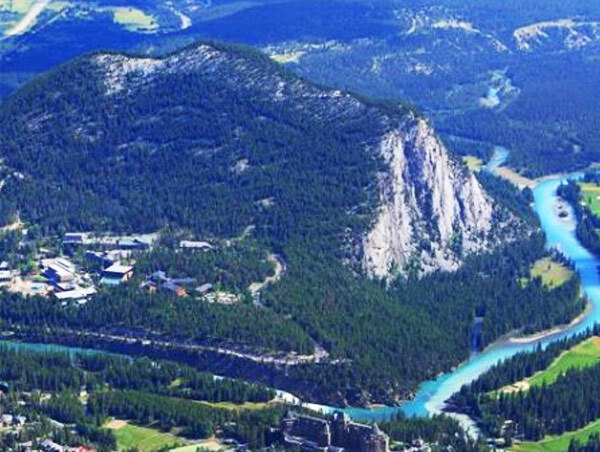 Â We tour the region around Banff amidst snow-capped peaks, sparkling glaciers and emerald green lakes and see landmark Banff Springs Hotel, Bow Falls and Tunnel Mountain. The entire day is at leisure to tour Banff and browse through the many boutiques and speciality shops along Banff Avenue. An optional full-day tour is offered to the Columbia Icefield.Â The tour starts with a visit to the turquoise waters and spectacular glacier of Lake Louise, the jewel of the Rockies. From the unsurpassed beauty of Lake Louise we enter rugged wilderness as we travel up the world famous Icefields Parkway. 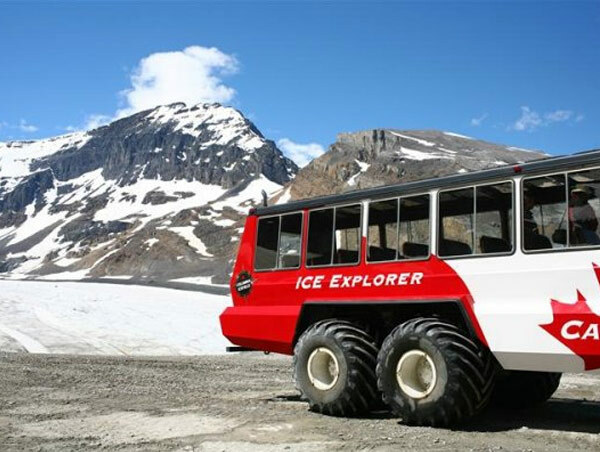 At the spectacular Columbia Icefield we board a Ice Explorer that will take us onto the surface of the ancient Athabasca Glacier. We return to Banff late in the afternoon. You may also take an optional helicopter tour of the world famous Three Sisters mountains. Our drive today is on the famed Trans-Canada Highway, following a route charted by the railroad engineers and fur traders of the mid 1800s. Â We continue our tour of the Canadian parks system as we cross the jagged Kicking Horse Pass into British Columbiaâ€™s Yoho National Park. From the highway, we are treated to a dazzling display of vast ice fields, deep canyons, dense forests and glacier-fed streams. One awe- inspiring landscape follows another en route to Glacier National Park. We continue through the Monashee and Selkirk mountain ranges to the rugged interior town of Kamloops. We drive south along the spectacular Sea-to-Sky Highway through a dramatic landscape of jagged fjords and glaciated mountain peaks. 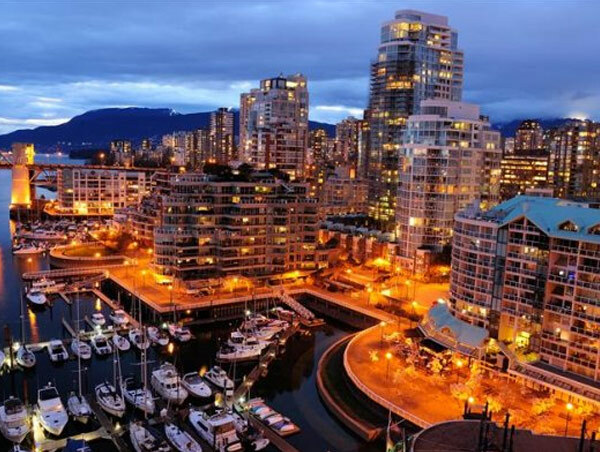 Â We leave the countryside behind and explore the metropolis of Vancouver on a sightseeing tour. 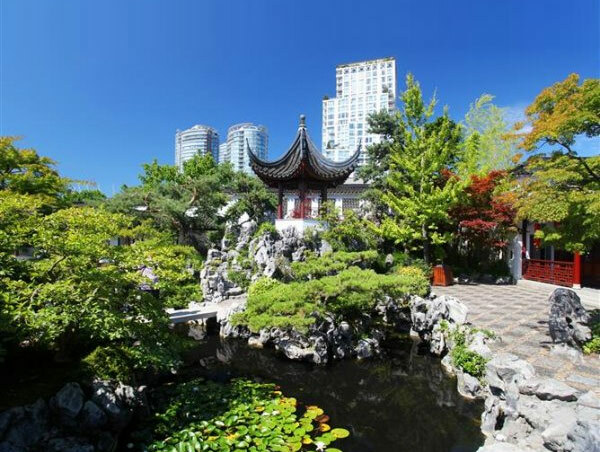 Â Highlights include Stanley Park, Prospect Point, English Bay, historic Gastown, bustling Chinatown and much more. The afternoon is free to discover more of this coastal gem. might want to do some shopping down on Robson Street, relax in Vancouverâ€™s playground Stanley Park or stroll through the markets of Granville Island. Â If you prefer to explore the outdoors, take a gondola ride to the summit of Grouse Mountain.You can also go on an optional full-day tour to Victoria, the charming provincial capital that is proud of her maritime heritage. See the beautiful 19th century landmarks and enjoy its lively atmosphere. Before taking the ferry back to Vancouver, you will visit Butchart Gardens, one of the worldâ€™s great floral displays set in a reclaimed stone quarry. Tour Ends.The time has come for some last minute shopping and to say farewell to Canada. Individual transfer to Vancouverâ€™s International Airport in time to check in for your return flight.